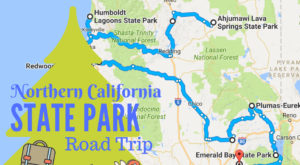 Posted in Northern California March 28, 2017 by Jill S.
Northern California has plenty of spectacular hikes, but only a few of these trails actually leads to abandoned and historical spots. 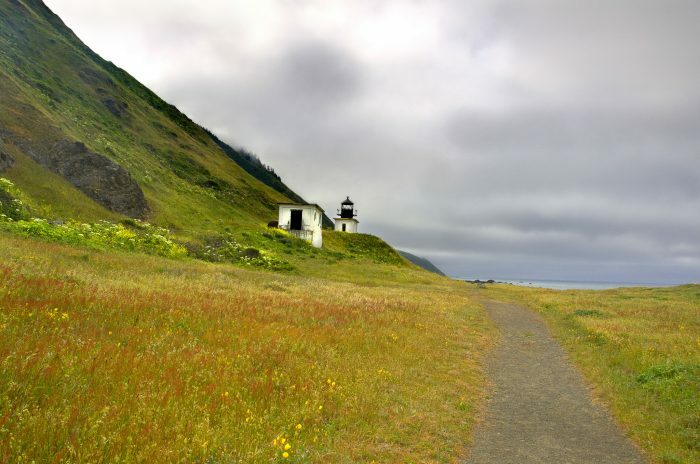 These interactive hikes lead you to places where you will learn about the past of Northern California, so even if you don’t consider yourself outdoorsy, these are some amazing hikes to take in the region. 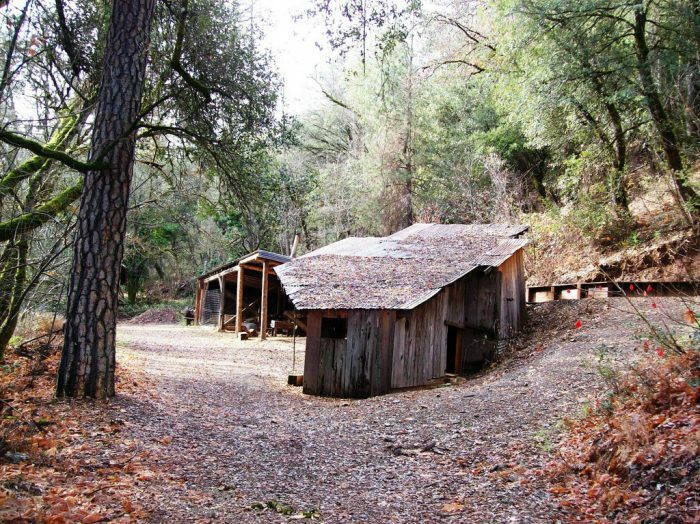 Tower House Historic District Loop is a 1.1 mile loop trail located near French Gulch, California that features a great forest setting. 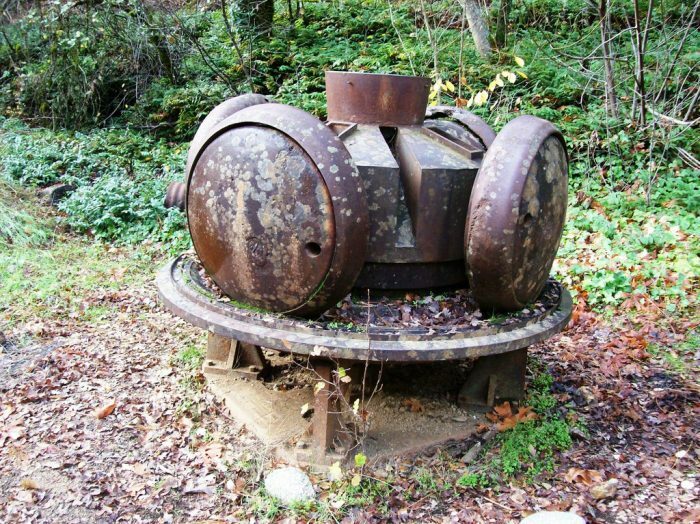 This fascinating, forested trail is part of the old historical area in Whiskeytown Lake National Recreation Area. 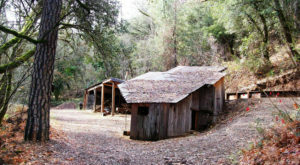 This was once a bustling mining community before the dam was built and much of Whiskeytown was abandoned and flooded. Punta Gorda Lighthouse Via Lost Cost Trail is a 5.5 mile out and back trail located near Petrolia, California that offers scenic views and an up close and personal experience with the lighthouse itself. 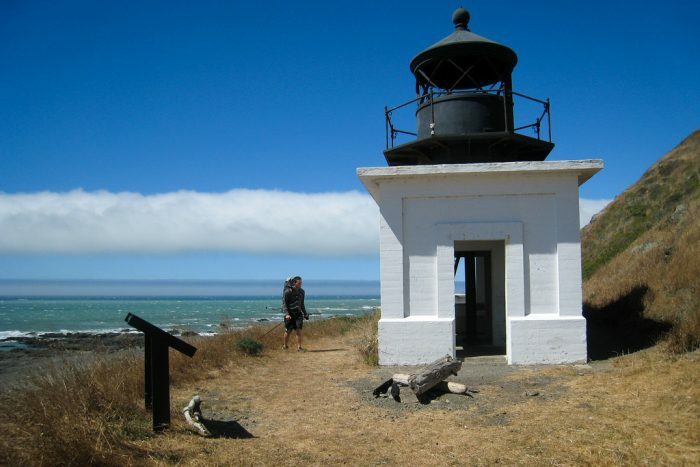 It was originally a working lighthouse that was operated by the coast guard. 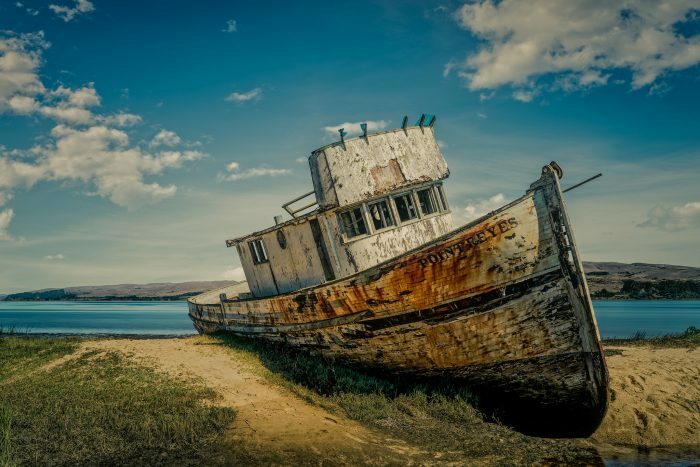 It was replaced by modern offshore technology and decommissioned, in part due to its remote and lonely location. Petroglyph Point Trail is a 0.8 mile moderately trafficked out and back trail located near Tulelake, California that features beautiful wild flowers and is good for all skill levels. 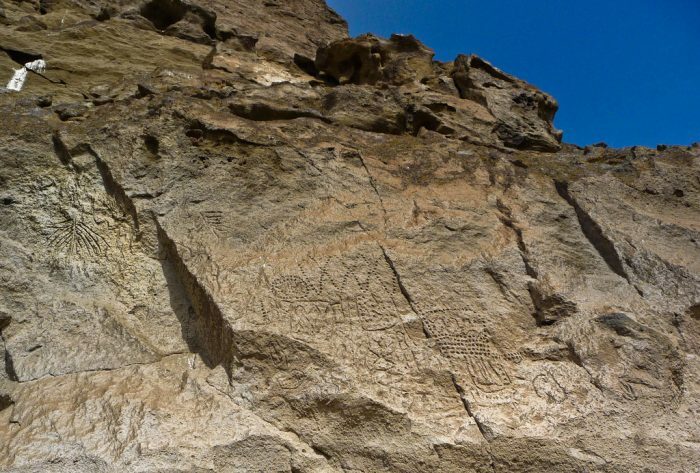 While these ancient messages aren't technically ruins, they are certainly historic and interesting. 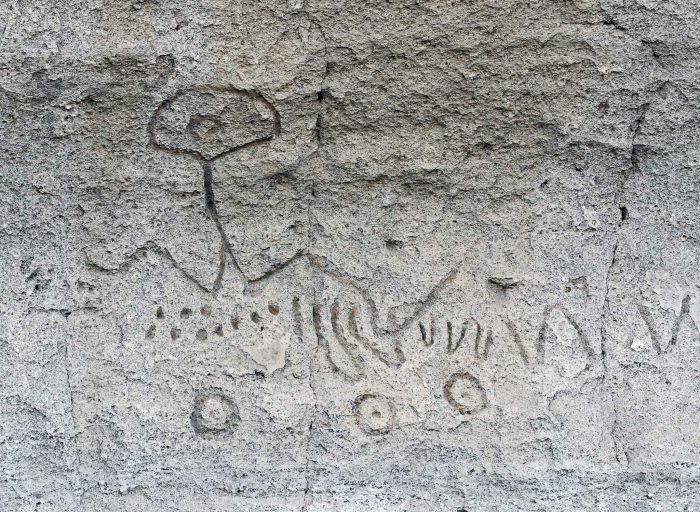 They are thought to have been drawn on these rocks more than 6,000 years ago. 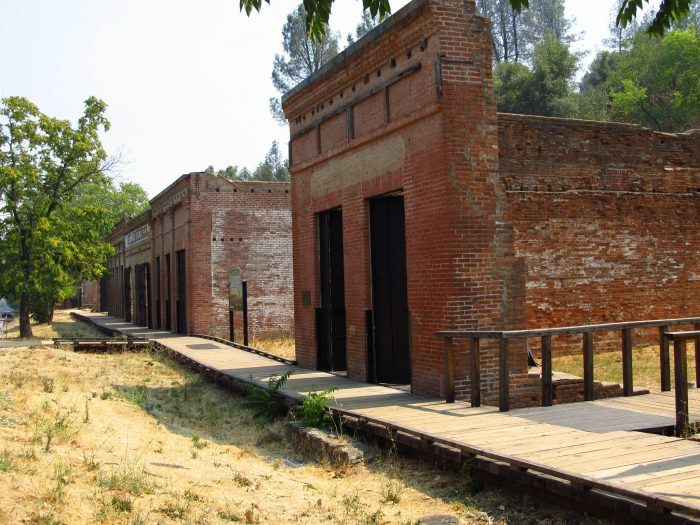 This short interpretive trail through Old Shasta City is more of a walk than a hike. 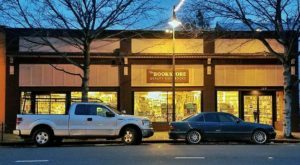 Soak in the historic, abandoned buildings and read the informational signs as you stroll. While there are a 19 acres that make up this park, you can choose to walk a much shorter distance but still see the historic trails and roads that give subtle hints of past occupants. Cottage ruins, gardens and orchards are more sights that you can see when walking some of the trails at the park. 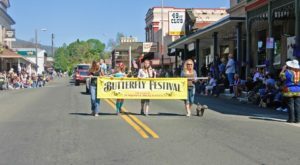 The cemetery trail will lead visitors to the Catholic Cemetery, where many of Shasta’s prominent citizens are buried. 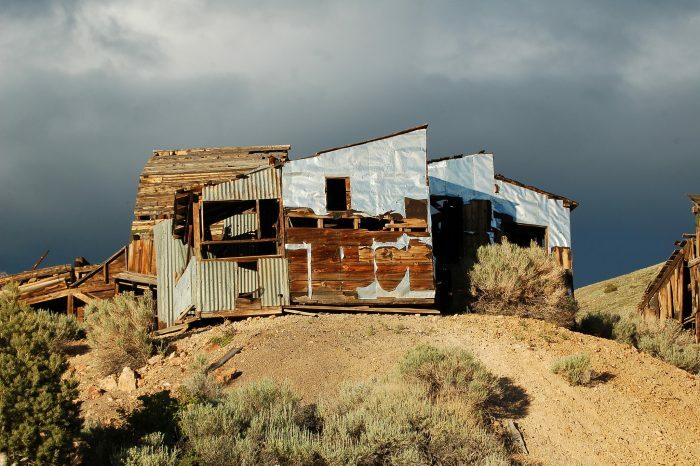 This ghost town is a sight to add to your bucket list. 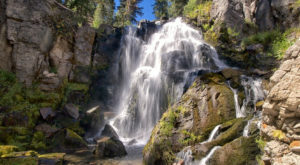 This 3 mile round trip trail is a popular one for visitors to the historic town of Truckee. 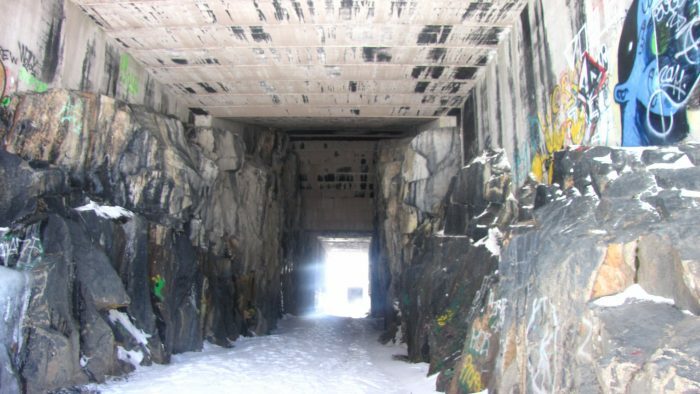 Located on Donner Pass above Donner Lake, the walls and some of the tunnels were built by Chinese Rail workers in the 1800s. 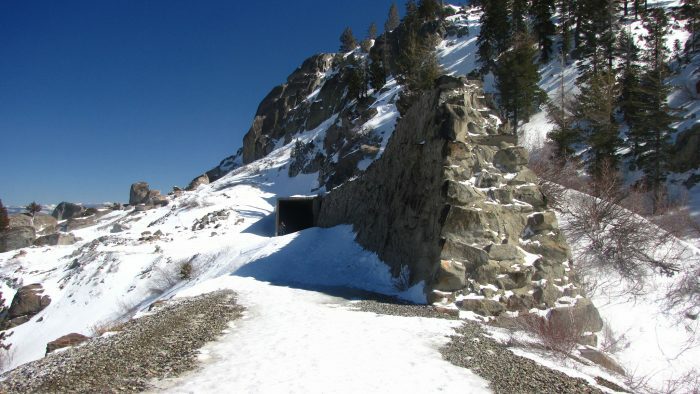 They were replaced by modern tunnels in the 1960s, and today hikers walk along the abandoned tunnels and soak in the Sierra Nevada scenery. It's located right off Old Highway 40. 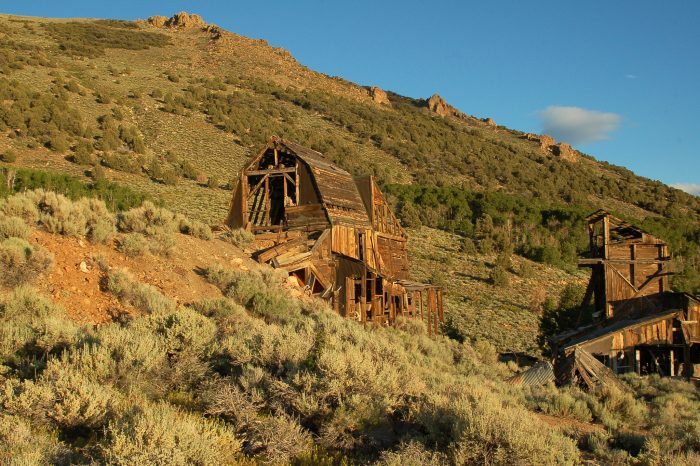 Located off the Masonic Road between Bridgeport, CA and the Masonic town site, are the remains of the Chemung gold mine. The Chemung gold mine operated from from 1909 to 1938 and produced over one million dollars in gold. In the 1920s, the Chemung mine was producing low grade and high grade ore. 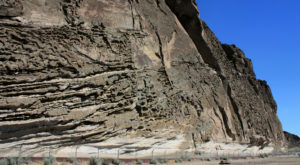 The ore was processed onsite, and then shipped to near by Bodie for smelting. This 7 mile round trip is one for the record books. 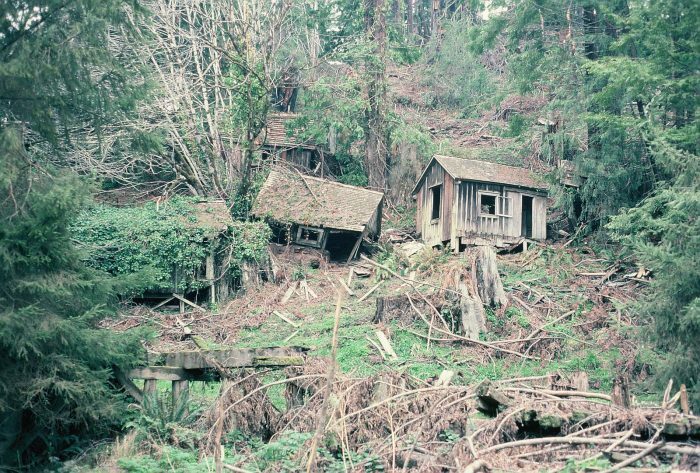 Aside from the rose bushes and English Ivy, the town of Falk has literally disappeared, though many of the stories remain. Visit Falk and search for the faint trace of foundations and gardens run rampant. 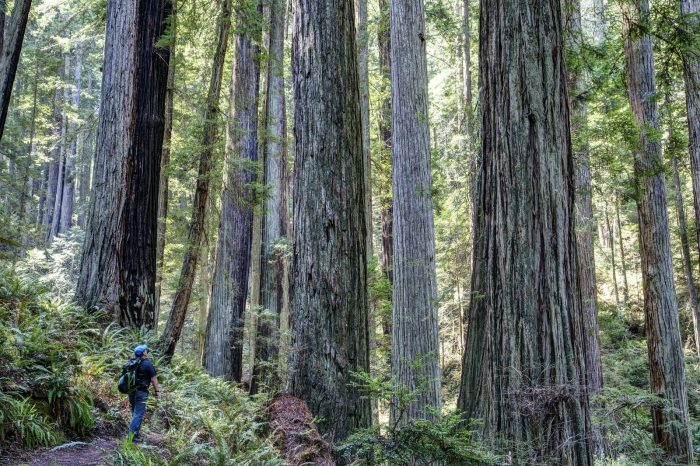 The tenacious redwood forest has reclaimed this area, which you can access via a hike through the woods. 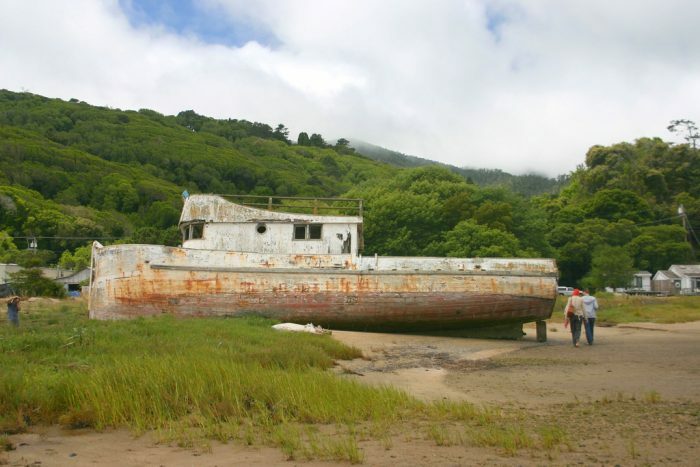 Although part of this ship was damaged by a fire, the walk out to where it has rested for decades is just breathtaking. It's an easy hike, too. 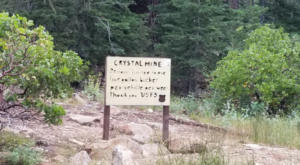 It's flat, located at sea level, and within sight of the picnic area where you will be able to pull over and park. Located between Bridgeport and the Masonic town site, the remains of the Chemung gold mine are a short stroll from the car but well worth the effort. The Chemung gold mine operated from from 1909 to 1938 and produced over one million dollars in gold. In the 1920s, the Chemung mine was producing low grade and high grade ore. The ore was processed onsite, and then shipped to near by Bodie for smelting. You'll see several old buildings that stand out starkly from the natural landscape. 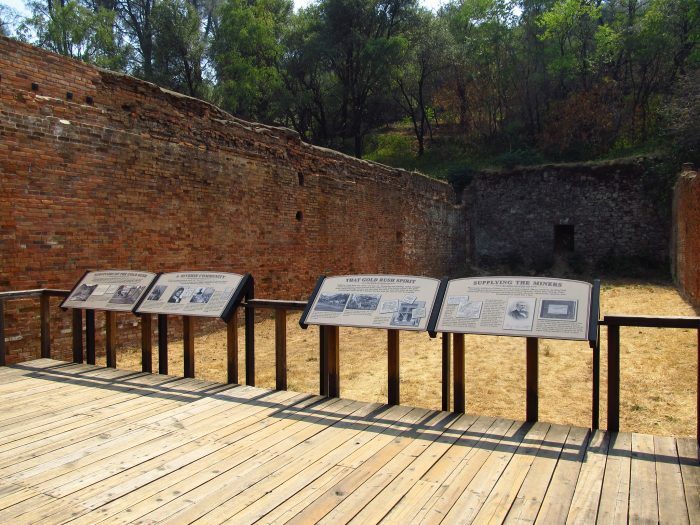 On these historic and interesting hikes, remember to respect history by leaving these areas untouched and to always “pack it in, pack it out” when visiting natural or historic areas of our state. 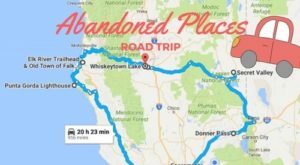 If you want to check out some more abandoned places that requires less physical activity, you might be interested in reading This Abandoned Road Trip That Takes You To Northern California’s Most Abandoned Places.